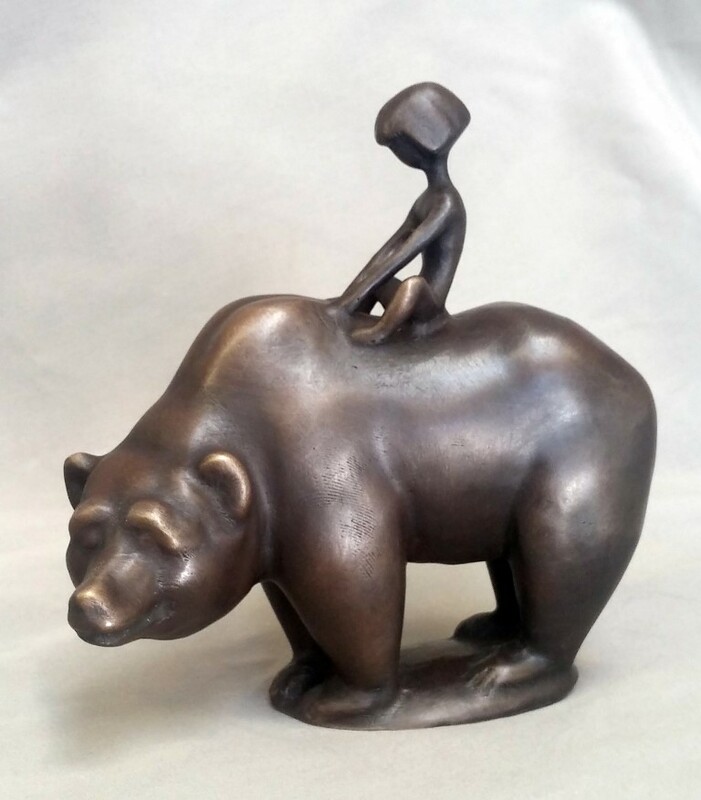 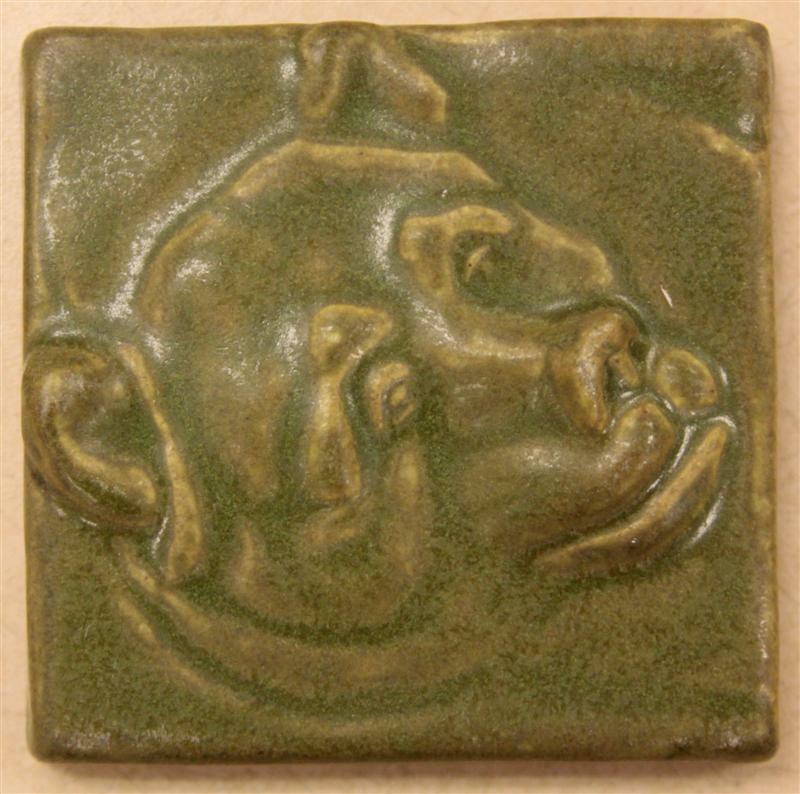 This 4x4 inch tile relief depicting the boy's head from Marshall Frederick's The Boy and Bear sculpture was created by Pewabic Pottery and is only available to purchase at the Museum and on this website. 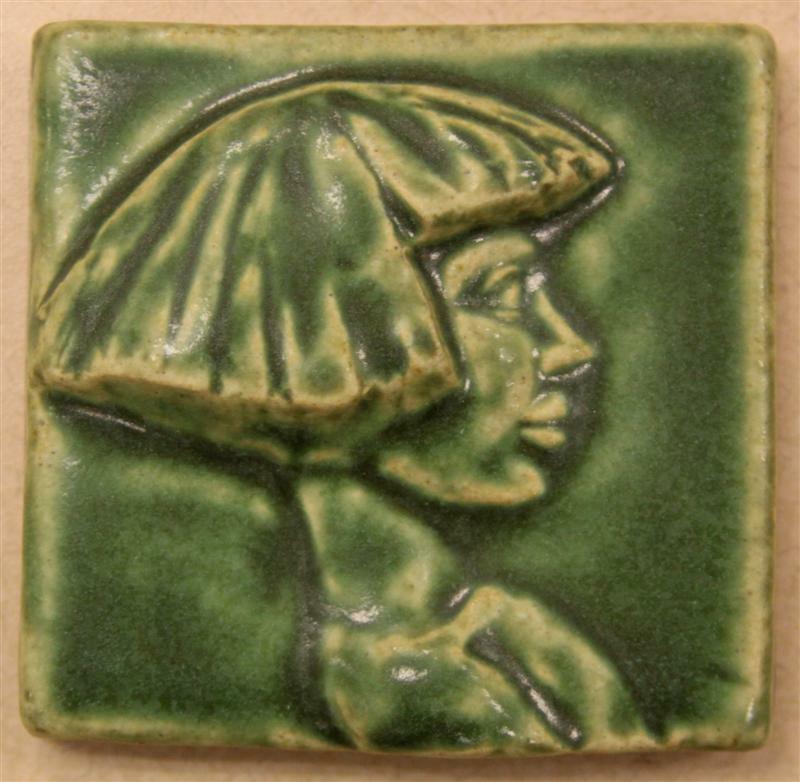 It is available in glaze palettes of peacock, cobalt blue, leaf and pewabic green. 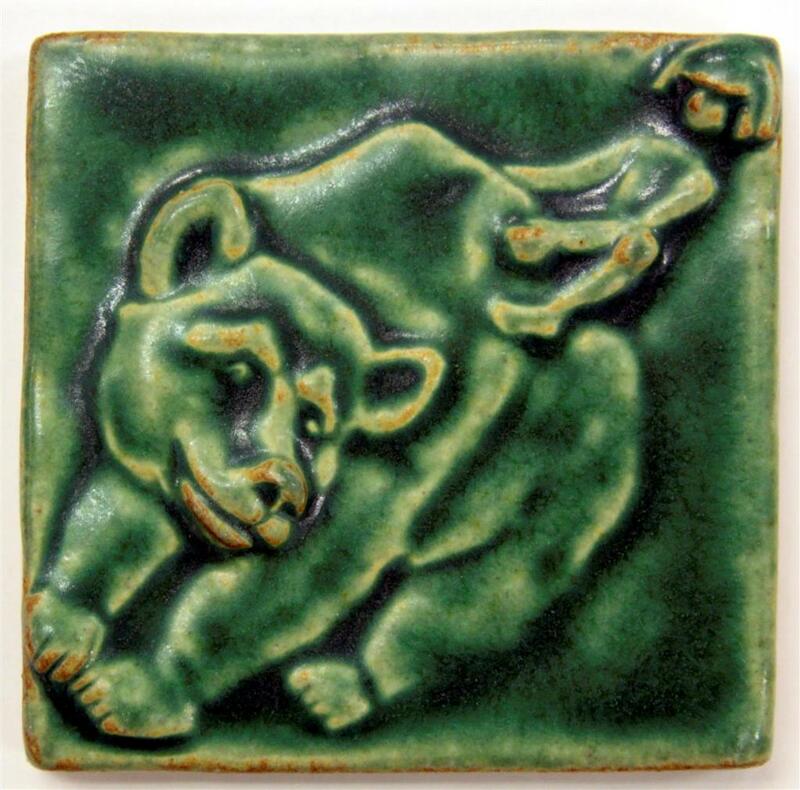 Please specify color preference when placing your order, Thank you!